Miss Idaho | KC & Co. The world is a all a twitter with news that Miss Idaho wore her insulin pump during the bathing suit competition. And we in the DOC are so proud of her for winning the competition and bringing Type 1 diabetes to the forefront. In it, she explains how thrilled she is to have touched so many, but wants us all to remember that we are so much more than whatever burden we bear in this life. 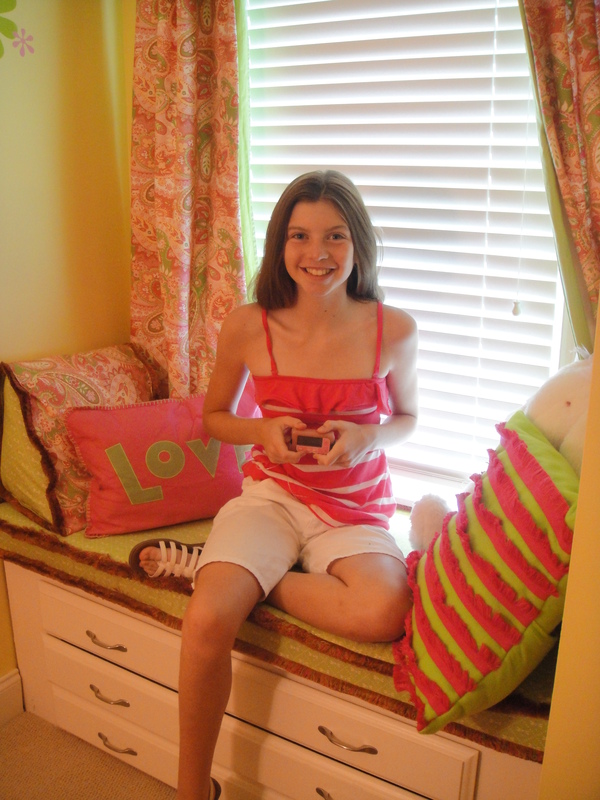 She has asked people with T1 D to not only #showmeyourpump but also share who you are as a person. Still wearing her pump…sometimes it shows and sometimes it doesn’t. So who is she besides a girl with a pump? And what has she done since becoming a pumper? Thank you Sierra Sandison for being more than a person who wears a pump! And cheers to all who are more than they appear to be! Posted in Diabetes Online Community, For the Newly Diagnosed, Insulin Pump Therapy, Teens, type 1 diabetes, Uncategorized and tagged #showmeyourpump Sierra Sandison, Miss Idaho. Bookmark the permalink.